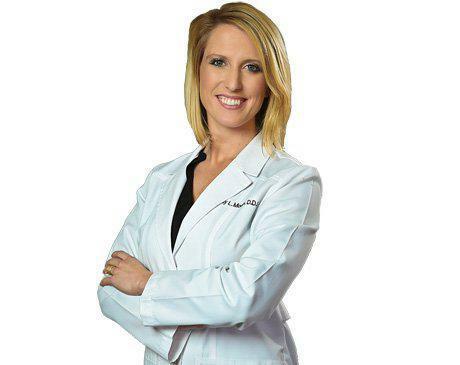 Dr. Emily Moers holds a Doctorate of Dental Surgery from the University of Texas Health Science Center at San Antonio, one of the top ranked dental schools in the nation, as well as a B.S. in Biology from the University of Texas at Austin. Wanting to provide the best dentistry has to offer for her patients, Dr. Emily Moers sought out every opportunity to gain additional training in dental school. She was one of twelve students selected to complete additional hands-on training in Implant placement and restorative dentistry, and received training in Invisalign orthodontic treatment, CEREC / CAD-CAM restorative treatment, and cosmetic dentistry. She is currently an active member in the American Dental Association, Texas Dental Association, Greater Houston District Dental Society, Academy of General Dentistry. Dr. Emily is passionate not only about dentistry, but also about each patient’s experience in the dental office. It is her commitment that every patient leaves happier, healthier, and more knowledgeable of their oral health each time they visit the office. In her free time, Dr. Emily enjoys spending time with her husband, Travis. When they are not working , they love to get away to the coast to go fishing and relax with the family.